If you know this sweet family you know without a doubt we serve a mighty God who will never leave us. He will always comfort, bring hope, and be a light. 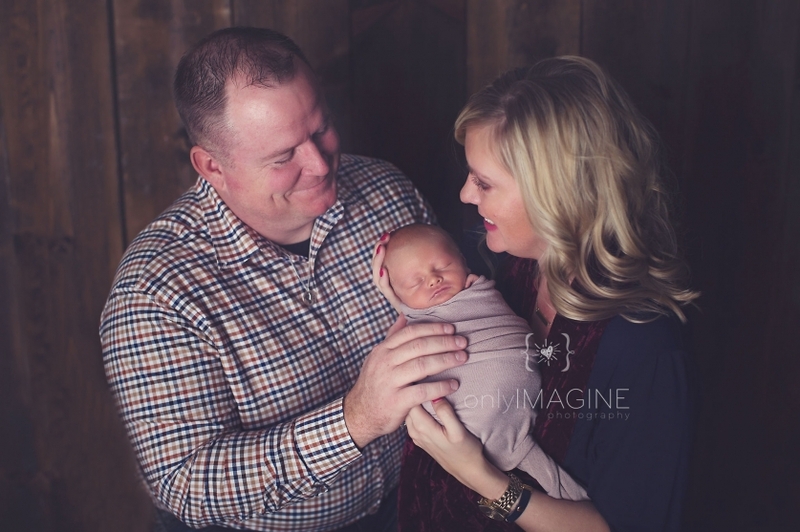 I loved getting to photograph Waylon, and watch these precious parents with him. 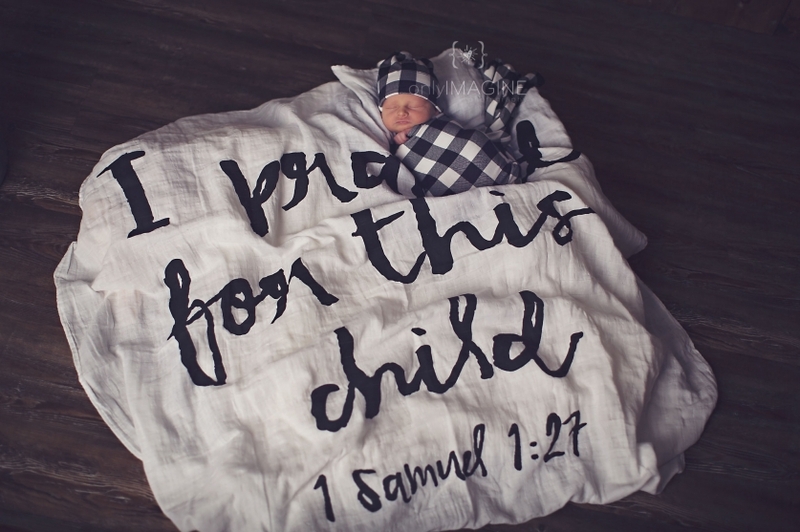 This first picture to me is a thousand emotions wrapped up in one image……Reaching Joy through horrible suffering……Love you sweet Liz and I can not wait to watch this sweet boy grow up. How precious is Griffin!! 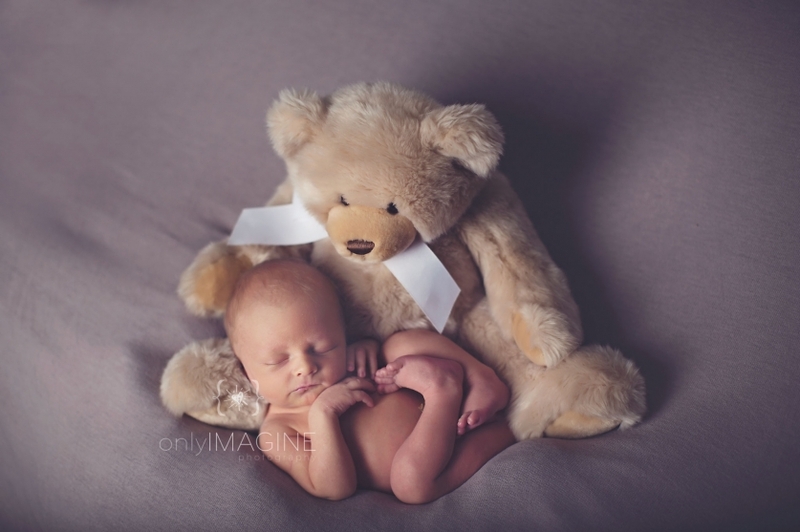 He was my first newborn in 2018 a few weeks ago! Ahhhhhh so stinkin’ adorable!!! Love this precious little Jacob!! !